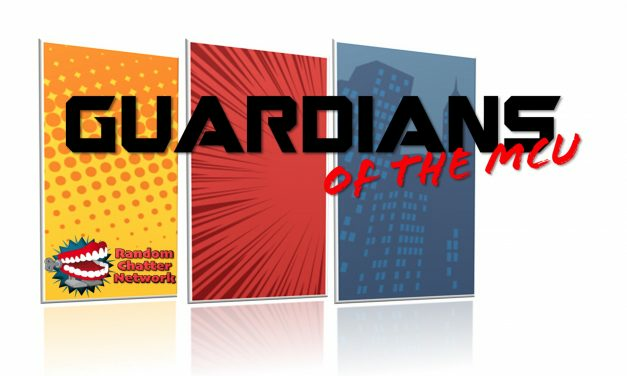 Netflix fully parts ways with Marvel, the Loki series has a show runner and concept, and MCU stars get paid – this and more on Guardians of the MCU! 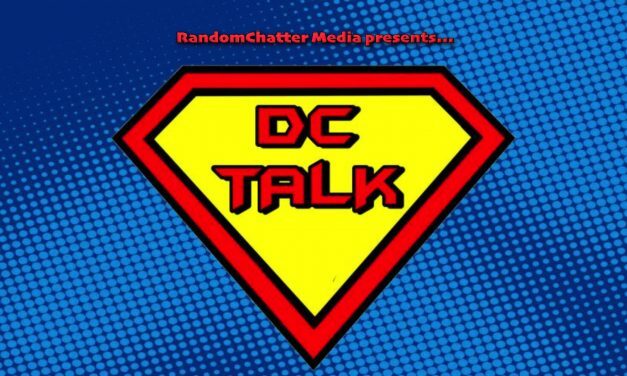 This week on DC Talk, Mike and Keri dig into a lot of news and a lot of DCTV. 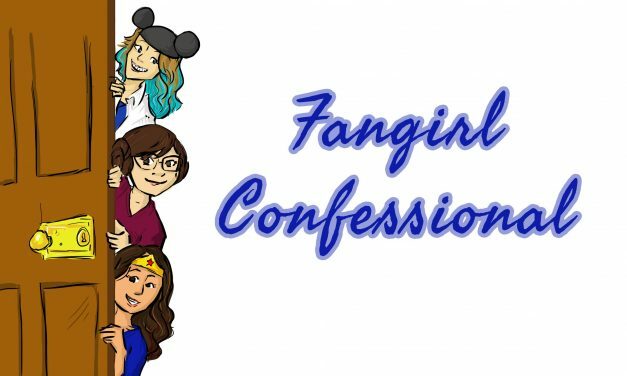 They discuss everything from Aquaman to Ben Affleck’s departure to the shocker that was Doom Patrol. This week on Caped Chronicles, the group dares to enter into the the dark world full of waterbeds and forehead tattoos to discuss and breakdown Daredevil from 2003. This week on DC Talk, Mike and Keri look at new casting news, A Flash star possibly leaving the show and how Aquaman just continues to break records and Namor as well! This time on Caped Chronicles, Mike, Keri, Andrea and Fred our joined by special guest Jay from April and Jay Have No Ideas as we swing into Spider-Man from 2002. Enjoy! ***Warning*** This episode does contain language that is not suitable around children or work. This is a rated R movie, so keep that in mind. *** This week on Caped Chronicles, Mike, Andrea, Keri and Fred look at the second installment of the Blade Trilogy from 2002! This week on DC Talk, Mike and Keri discuss everything from how much Shazam’s suit cost to make, review some DCTV and answer some listener questions! On this episode of DC Talk, Mike and Keri look into Aquaman passing the $1 Billion dollar mark, creepy basement fingers and Deadpool in the DC??? 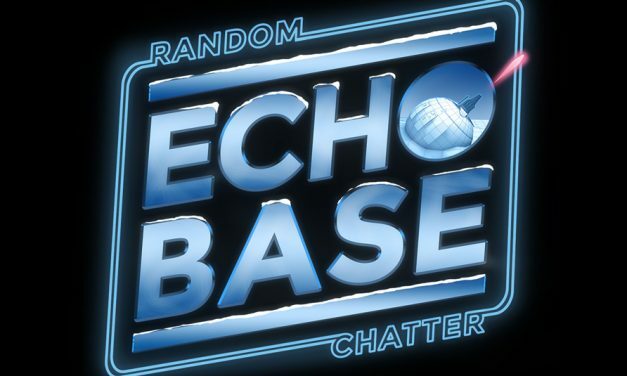 This time on Caped Chronicles, Mike, Keri, Andrea and Fred are joined by the resident X-Men specialist of the Randomchatter Network, Jon, to discuss all things and not some things about X-Men. You can find Jon on the Guardians of the MCU podcast. On this episode of DC Talk, Mike and Keri dig into a lot of Aquaman news and the records it is crushing, but also the snub Aquaman is getting in the Awards department. We also look at the season premier of Gotham and Young Justice Outsiders! DC Talk Episode #23: Aquaman is Still Swimming! On this week’s episode, Mike and Keri look at how Aquaman is still crushing it at the box office, review the season 4 finale of Gotham and prepare for the final season of Gotham and the kickoff of Young Justice season 3! This week on Caped Chronicles, Mike, Keri, Andrea and Fred discuss the 1998 classic, Blade. Be warned that this was an R rated movie. P.S. ***There was a few audio issues in the recording. Apologies in advance. This week on our DC Talk – Holiday Edition, Mike and Keri are joined by our very own Rusty aka Brax, to discuss everything from Stargirl castings, Shaggy (from Scooby Doo) is going to be a father?? And then we dig into Aquaman!